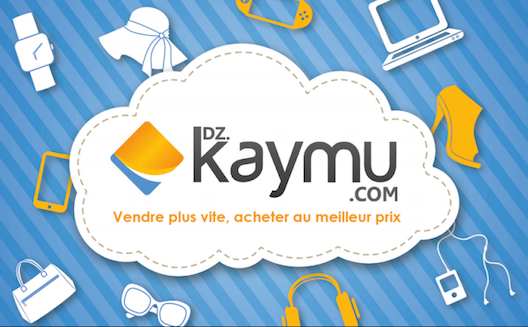 With its 40 million inhabitants, Algeria’s untapped digital market is starting to attract serious attention from major regional ecommerce player Kaymu. Some may view existing challenges, such as the lack of online payment gateways and low internet penetration, as obstacles but others see this as an opportunity. Since 2009, several Algerian entrepreneurs have launched makeshift ecommerce websites, mostly in vain. But the 2014 arrival of Rocket Internet-backed Africa Internet Group (AIG) has changed the game. AIG has been clear about its ambition to become the number one digital player within Africa’s emerging economies. Today, they have several brands in key digital sectors, such as real estate, auto sales, and food delivery. One of these brands is Kaymu, an eBay competitor. 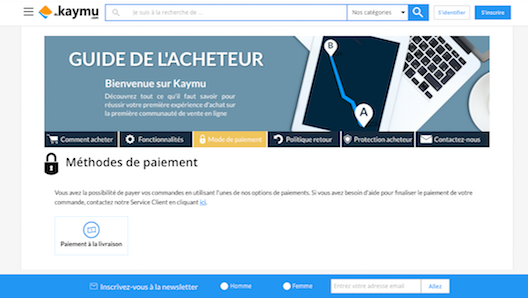 In Algeria, Kaymu is already the top ecommerce website in the country, according to analytics company Alexa. “We wanted to launch an ecommerce company [in Algeria]. We were not going to wait until someone else did it,” said Hocine Temmar, Kaymu’s managing director in Algeria for the past six months. When Kaymu launched in January 2014, the only real player in the digital economy scene was classified platform Ouedkniss. Other websites have since been launched, including Jumia, another AIG brand much like Amazon, and local ecommerce site Batolis. Guiddini launched in 2009 and has managed to update their website, but are still far behind Kaymu and were never really in the race. 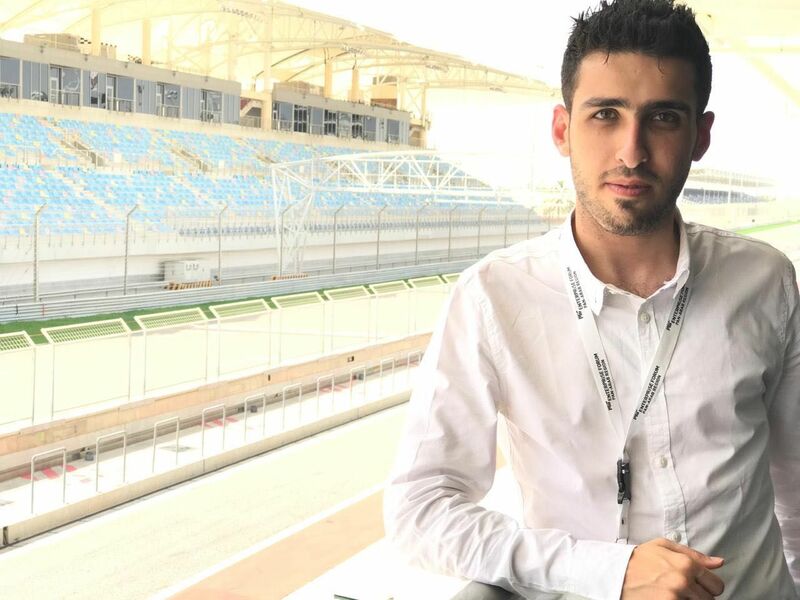 “The market is big enough to attract a lot of people, but we aim to remain number one,” insisted Temmar. For now, Kaymu is making the most of its first-mover advantage. “The last six months have seen a growth rate higher than the one in the last two years,” said Temmar. 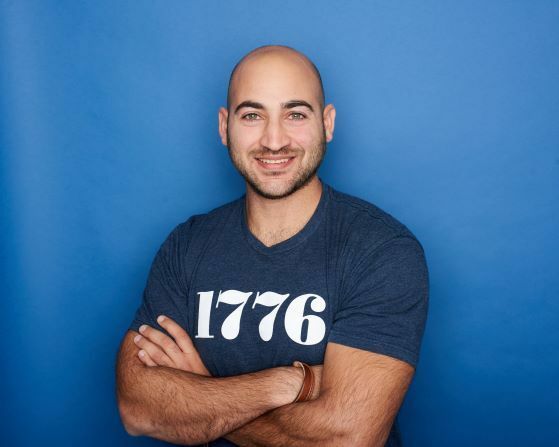 Thanks to his 20-strong team’s work, the company now counts over 500,000 visits per month and has seen an undisclosed two-figure increase in monthly sales, he told Wamda. Kaymu’s success today is made up of more than a first-mover advantage, Temmar said. “I think Kaymu’s model is more adapted to the Algerian market than Jumia’s,” he said. The main difference between the two platforms is the available sellers: while Jumia only lists established brands and stores, Kaymu caters to all types of vendors, be they importers, wholesalers, small shop-owners and even individuals. Their growth has also been due to a close relationship with the vendors. “These vendors feel like they’re part of the Kaymu family,” he said. Many vendors are students who started by selling a few products and now sell hundreds per month. Kaymu worked with each vendor to teach them the basics of online selling, while more experienced vendors have also benefited from Kaymu’s guidance in learning the basics of online selling. Kaymu undoubtedly benefits from being an AIG company: it has a large budget and a global network with which local competitors simply can’t compete. Still, Kaymu hasn’t yet been firing on all cylinders: they haven’t begun advertising yet. To make it in such a nascent online market, a company needs patience and deep pockets to develop the right tools for users to purchase products. The first difficulty is the absence of online payment. “We work with cash on delivery (CoD) and it’s working fine,” Temmar said. Even in countries that do offer online payments, CoD is the preferred payment option by far, according to Kamal Reggad, founder of Moroccan ecommerce site Hmall.ma. CoD is regularly criticized by ecommerce companies because it often comes with huge item return rates. In Algeria, around 20 percent of products are returned, for both Jumia and Kaymu, but it isn’t Temmar’s main concern. “Shipping time is more of a factor in orders’ return than cash payment,” he said. Algeria is the world’s tenth largest country by land mass, due mostly to its large desert zones, making shipping across the country Algeria an ambitious and complicated project. At the moment, Kaymu works with local partners who already know the country’s logistics infrastructure. Today, users in Algiers can received deliveries within two days, but elsewhere, clients need a whole week on average. For Temmar, improving the service and reducing the return rate will come from reducing shipping time. There is a huge margin for improvement. At the moment, only 18.1 percent of Algerians are connected to the internet thanks the recent launch of 3G. In 2014, Algeria’s internet penetration rate increased four-fold, faster than Morocco’s growth in six years, explains Le Quotidien d’Oran. If Algeria can maintain that internet penetration growth rate, the local ecommerce industry could see a huge boom.